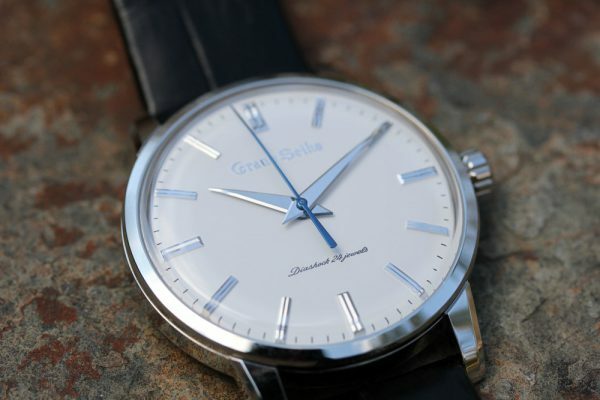 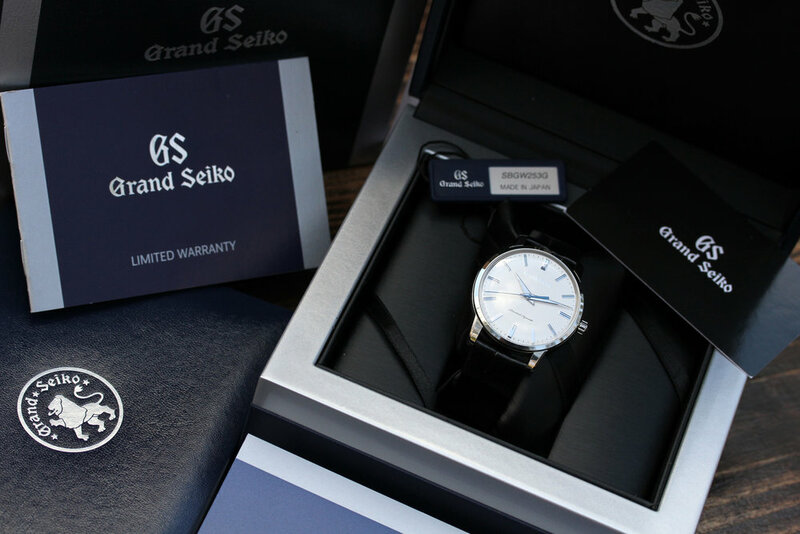 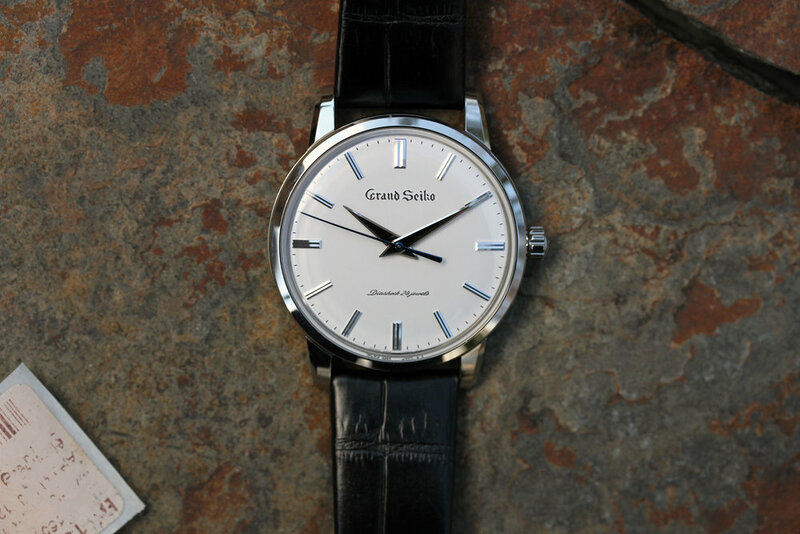 Limited edition reference SBGW253 commemorative to original Grand Seiko design from 1960. 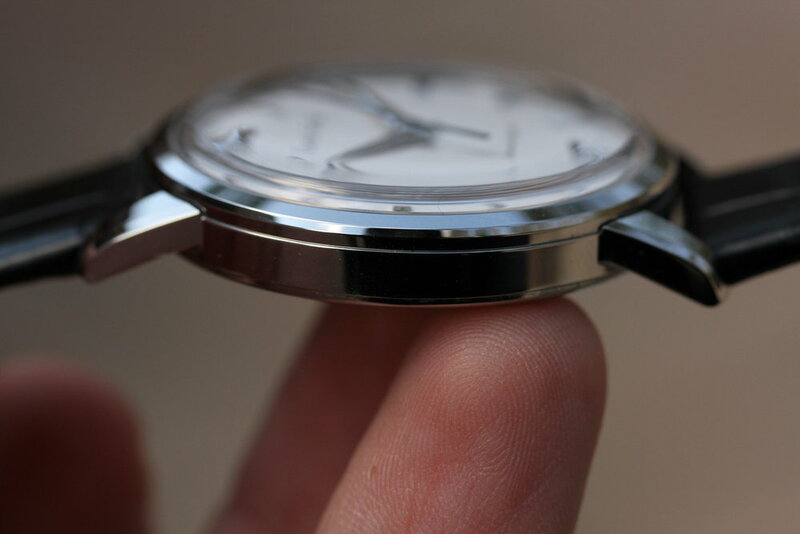 The watch is done in stainless steel with manual wind movement and 38mm case size. 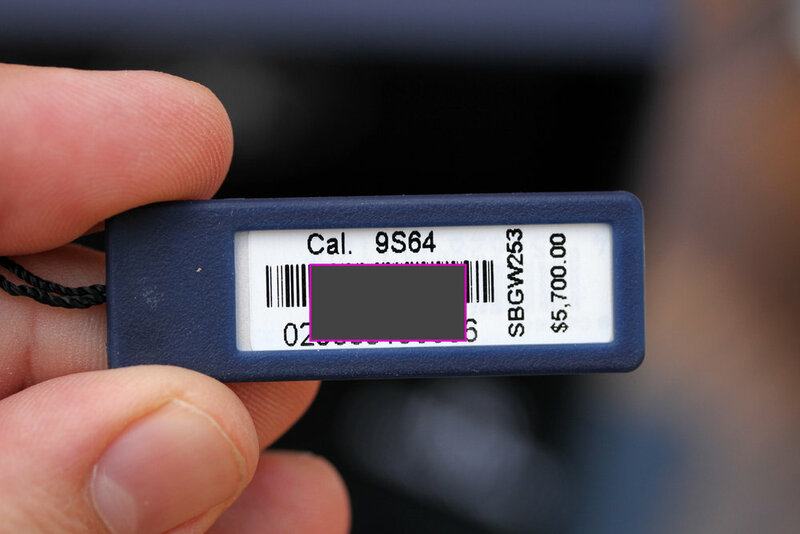 Excellent, lightly used condition shows no dings or dents on case or crystal. 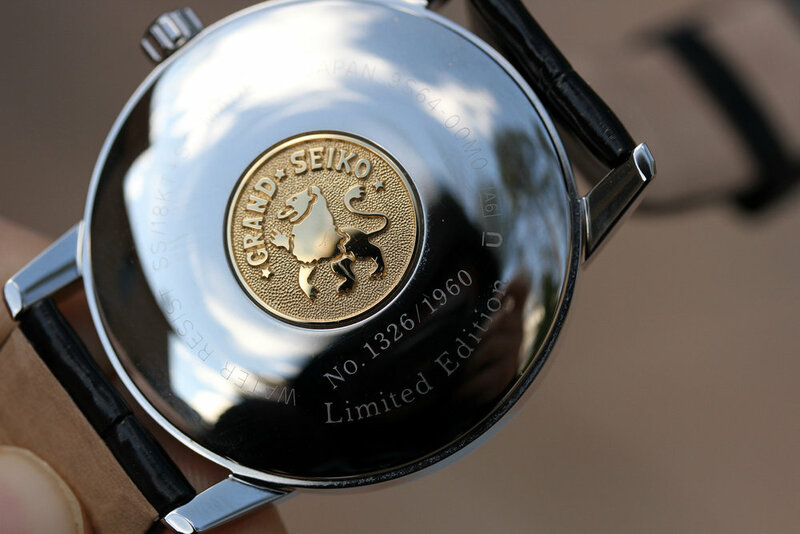 Caseback clearly displays all engravings and shows no scratches. 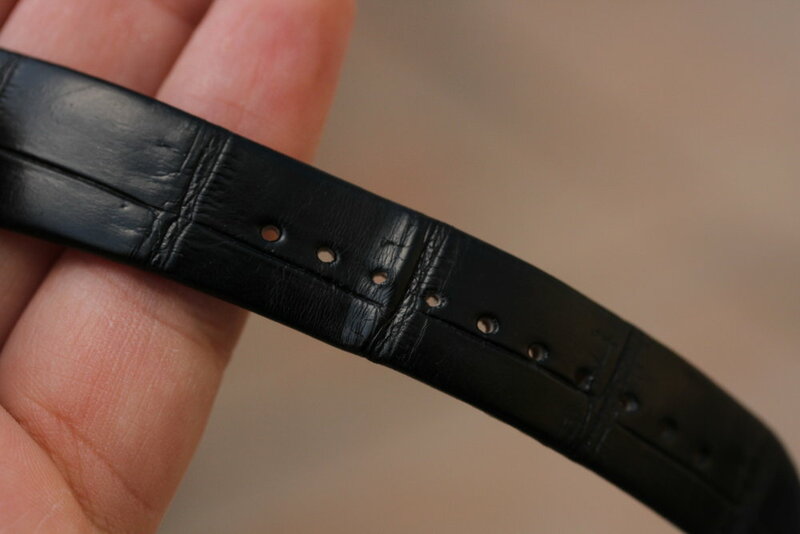 Strap is original and very lightly used with original buckle. 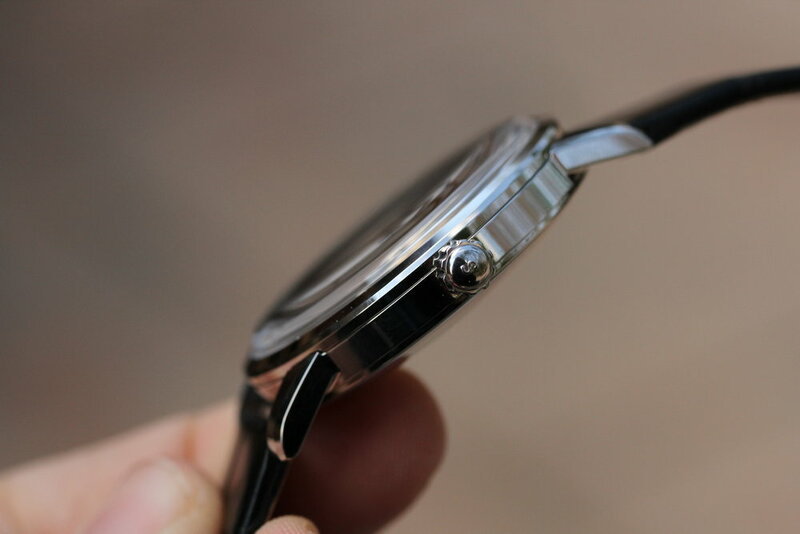 Watch comes complete with everything including often lost hang tag and outer box sleeve with matching numbers. 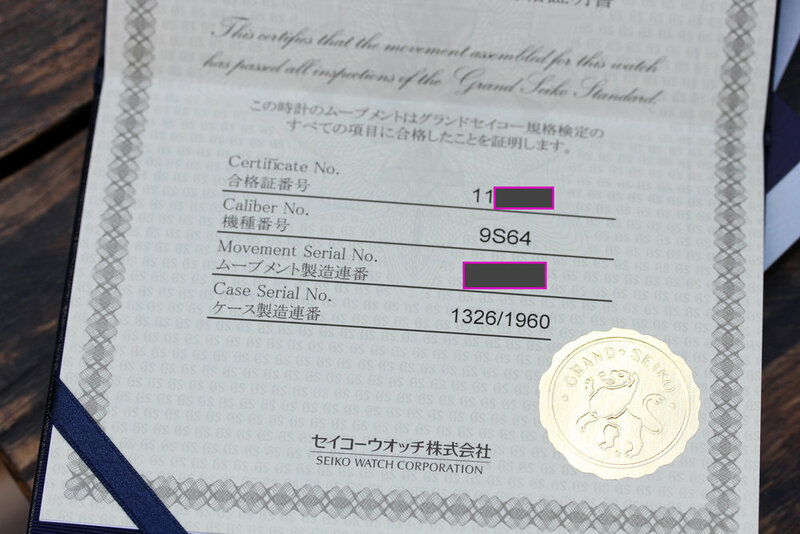 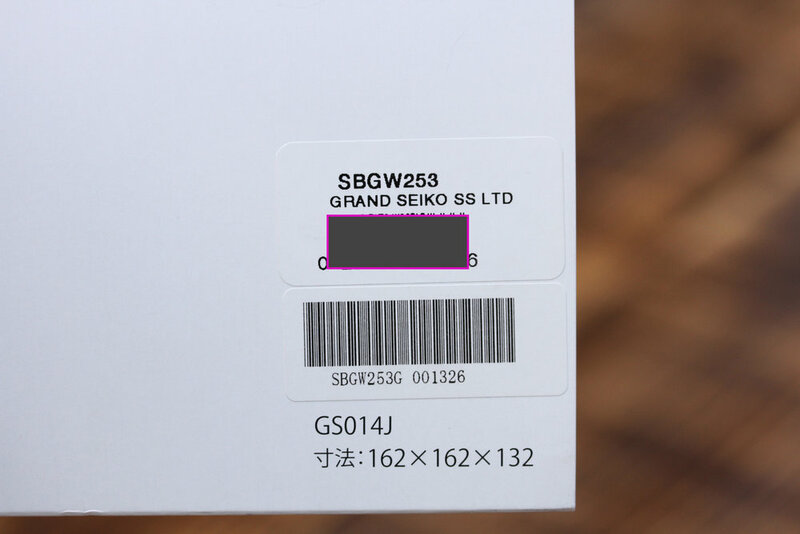 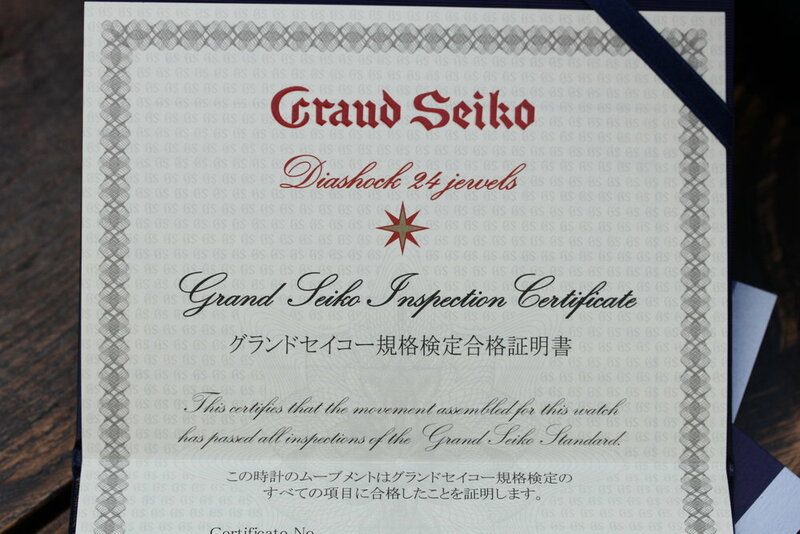 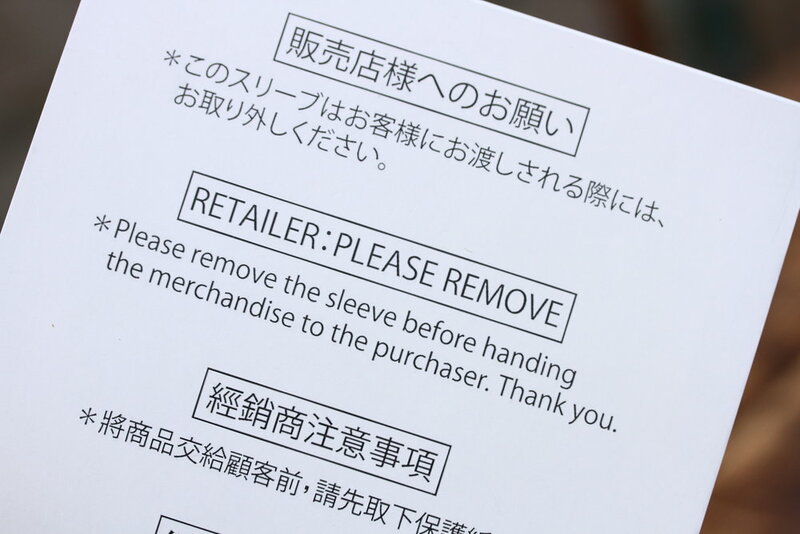 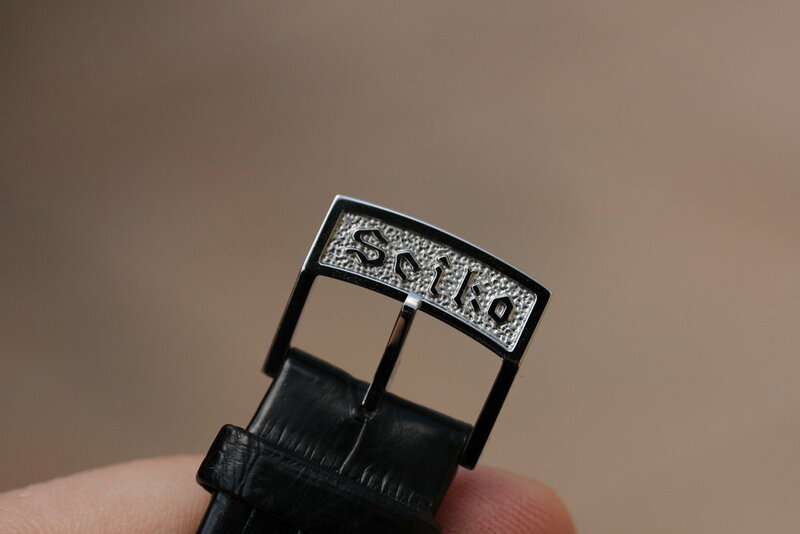 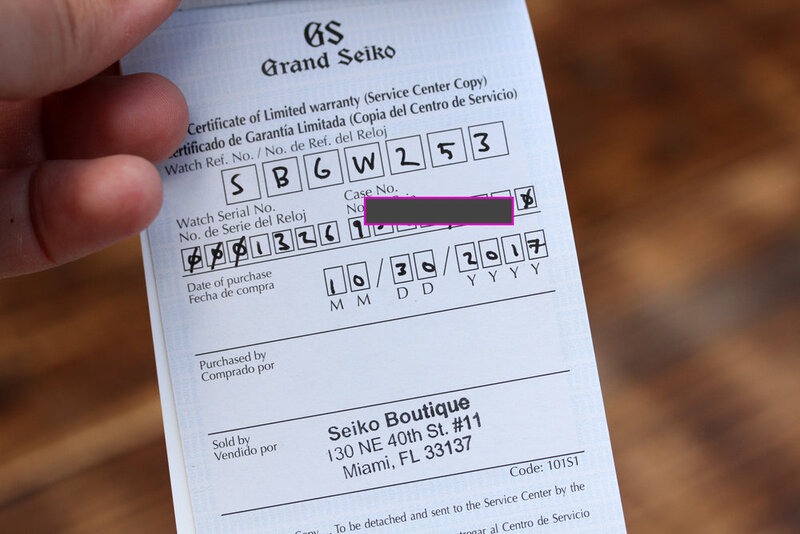 The warranty paper has been filled out with watch info, stamped by Seiko Bouitique in Miami, FL but never named.